With over 1200 animals inside the zoo, get a chance to see some of your favorite ones up close! 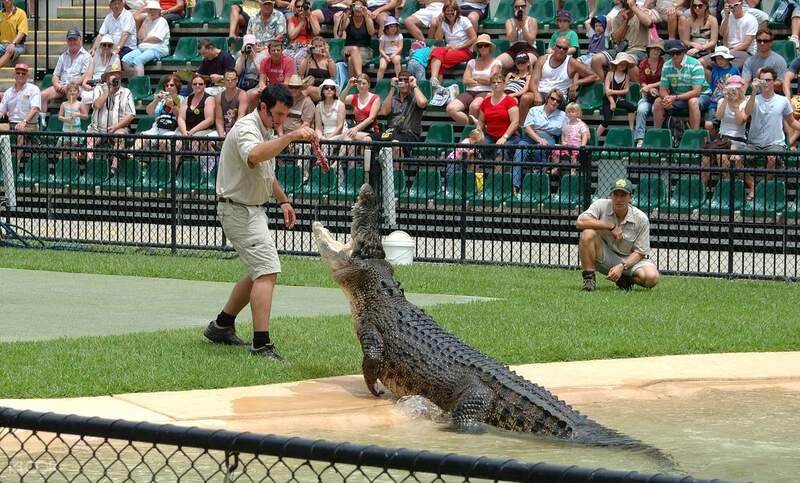 Catch the wildlife warrior show in the world famous Crocoseum! Home to some of Australia's most fascinating wildlife, Australia Zoo is a definite must see in the beloved Sunshine Coast! Even if you're all the way in the Gold Coast, you now have an opportunity to visit the zoo - with transfers included - easy and hassle free! 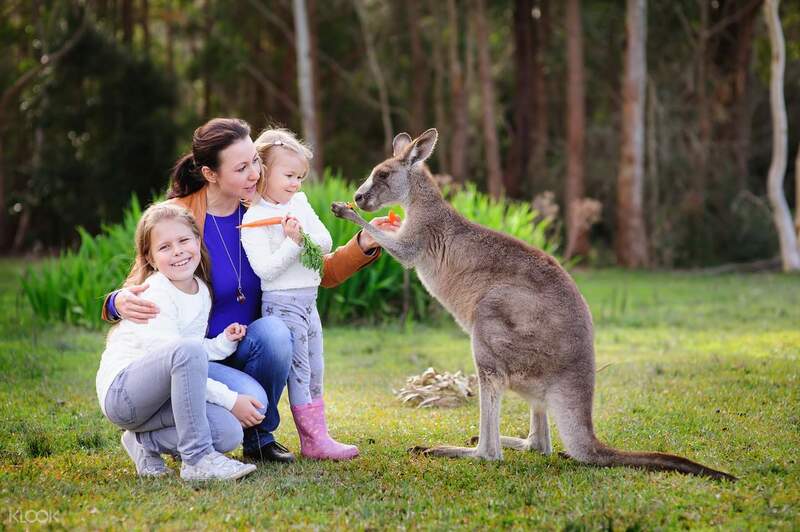 Prepare yourself for a fantastic day because Australia Zoo is as wild as it gets. See over 1200 animals, and get to catch interactive wildlife shows for free. Catch tigers, otters, giraffes, koalas and so much more in action! Plus, don't miss the famous Crocoseum, Australia Zoo's wildlife warrior show, where you can catch the slithering, jaw-snapping action with your very eyes. There's even a brand new Africa exhibit, where you can watch massive saltwater crocs jump from the water's edge - perfect to get your adrenaline pumping! 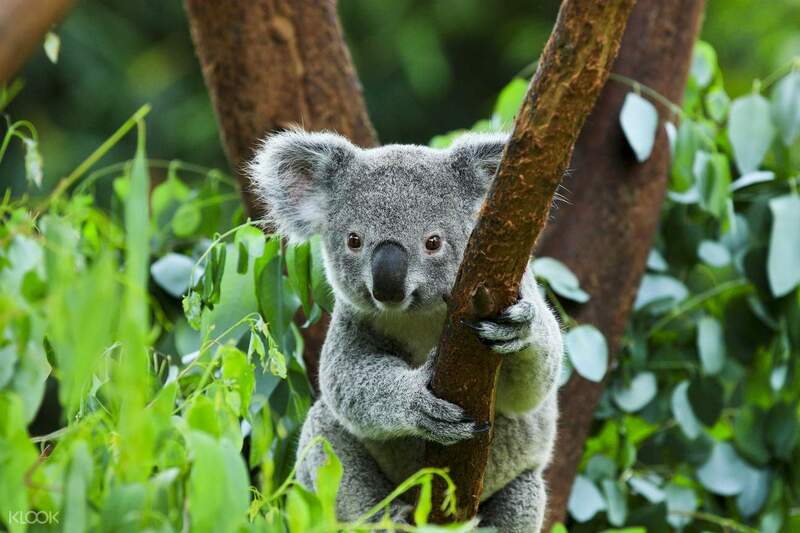 Get a glimpse of the cute and cuddly koalas, and many more animals! 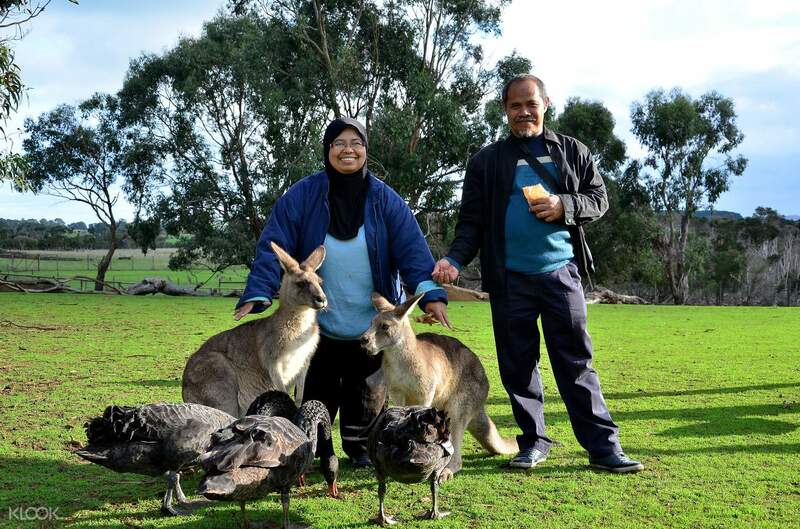 Animal encounters - Koalas, kangaroos, snakes, birds, alligators, possums and much more! Great trip! Can't believe you can get so close to the animals. Entirely enjoyed today! Great trip! Can't believe you can get so close to the animals. Entirely enjoyed today! It was a great experience to the zoo. There were plenty of time given by tourguide for us to really walk around the zoo. Tourguide was very friendly and good. It was a great experience to the zoo. There were plenty of time given by tourguide for us to really walk around the zoo. Tourguide was very friendly and good. Unique zoo visit experience. Must give it a try. Unique zoo visit experience. Must give it a try.